My 8-year-old is asking for coca-cola on special ocassions…grrr! Thankfully he really likes Gusto energy drink, full of apples, ginseng and guarana. Obviously I like the name. 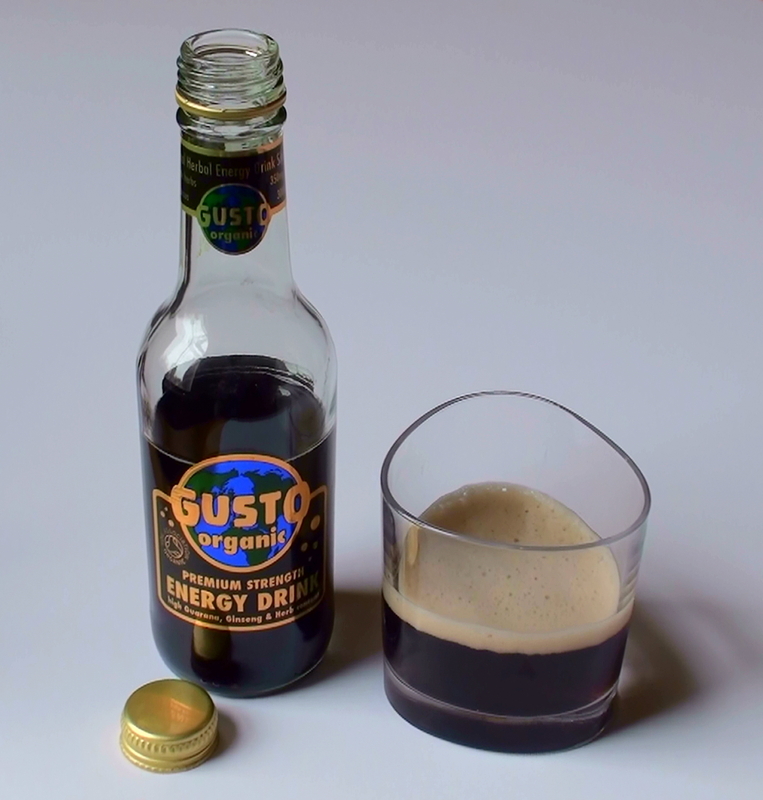 Gusto is actually not my real surname, It’s Gustafsson. It’s not the best travelled name, nobody can spell it or pronounce it. Gusto has been my table-booking surname for over 10 years now and I’m starting to get used to it. I’m in good company wanting to off load my cumbersome surname. Greta Garbo was also a Gustafsson before her lover/mentor/director Mauritz Stiller asked her to change her surname to Garbo.